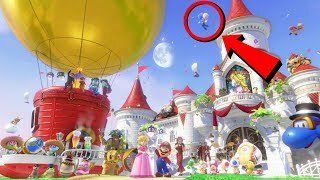 Learn how to collect 9999 COINS in Super Mario Odyssey the fastest way! 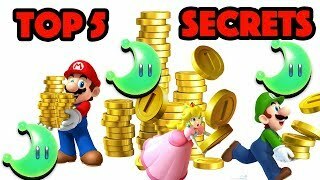 This tutorial highlights a few fast ways to farm coins easily! Huge shoutouts to the other creators who made this video possible! 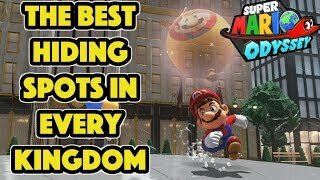 The first method is an easy one to start using early in the game since it's in the Cap Kingdom! 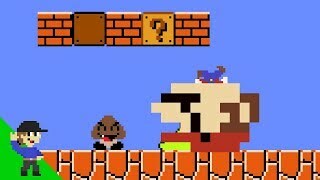 All you need to do is find the cap door, capture a frog, and then jump a bunch of times. 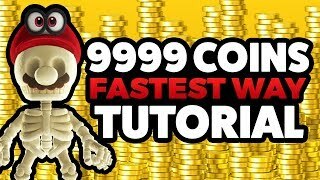 This is the 2nd best method I know of and will allow you to collect 9999 coins in about an hour and 15 minutes! The second method is super simple and takes place in the Wooded Kingdom. Even though this method is slower than the first, it's super simple to pull off. Just teleport to the flower field entrance, capture the coin frog thing, and repeat! 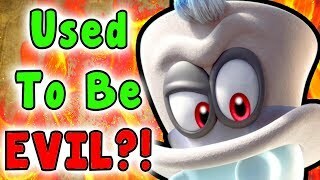 The third and final method is extremely fast and takes place in Bowser's Kingdom. This is only available after beating the main game. Find the acorn (seed), throw it in the plant pot, and proceed to speed through the flower obstacle course while collecting tons of coins! If you do it flawlessly, you'll get 180 coins in just under a minute. Doing this consistently will get you 9999 coins in under an hour (~55 minutes). 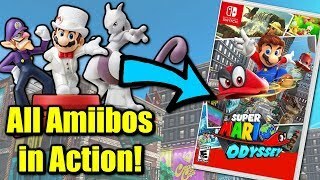 There are plenty of ways to collect coins quickly in Super Mario Odyssey, but these are 3 of the quickest ways I have heard of. Once you get all of that sweet gold, you can head to the nearest Crazy Cap shop and buy that awesome skeleton costume you've been saving for. 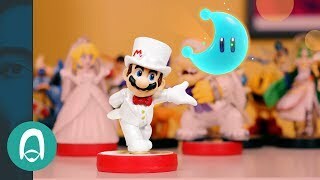 If you already have the costume, feel free to buy the other costumes, stickers, props, and power moons! 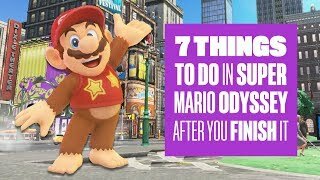 Have any methods of your own or other ideas for Super Mario Odyssey (SMO) videos and tutorials? Let me know down below in the comments! My name is Tyler and welcome to my YouTube channel: Typfoon! 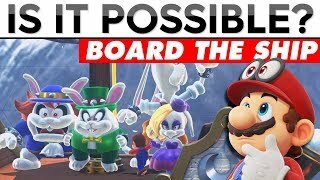 BOARD THE BROODAL SHIP | Is It Possible? 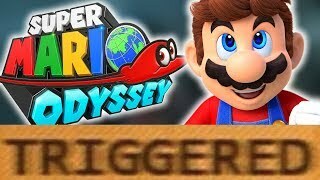 How Super Mario Odyssey TRIGGERS You!